Also on the lineup: reggae band Tribal Seeds and masked DJ Marshmello. Park City Live has set the lineup for Snow Fest 2018, the series of concerts the club will stage to run during the Sundance Film Festival. Tickets for the shows are on sale now on the club’s website. Patrons must be 21 or older to attend. Park City Live is at 427 Main St. in Park City’s Old Main district. 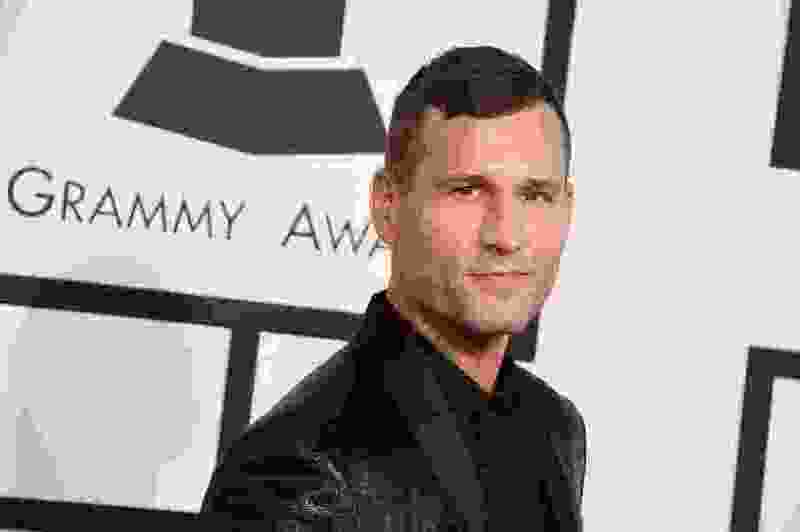 Friday, Jan. 19 • Kaskade, singer-musician-DJ. Tickets start at $90. Saturday, Jan. 20 • Post Malone, rapper-singer-guitarist. Tickets start at $99. Sunday, Jan. 21 • Marshmello, masked EDM producer. Tickets start at $135. Tuesday, Jan. 22 • Big Boi, rapper-producer (half of Outkast), with opening act The Cool Kids. Tickets start at $35. Wednesday, Jan. 24 • Tribal Seeds, reggae band. Tickets start at $37.50.